Eger town square basilica of Eger. 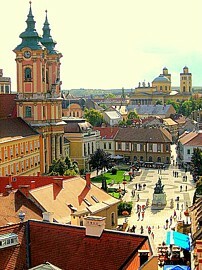 Eger (56 km from Lake Tisza Holiday Homes, 58′ by car) is best known for its historical center and “the siege of Eger”. During the Ottoman occupation of Hungary Eger became an important border stronghold. In 1552 the city was surrounded by a large Turkish army. 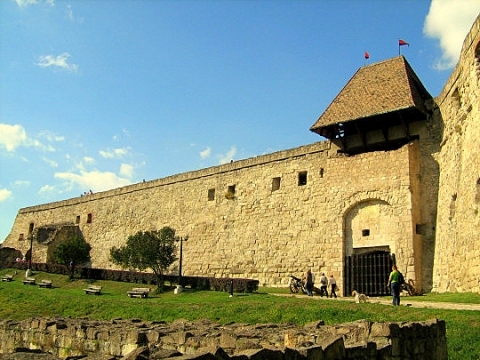 Led by Istvan Dobo the Hungarians defended the castle (2,100 people, including women and children) successfully against a superior force of 80,000 Ottoman soldiers. Castle of Eger. 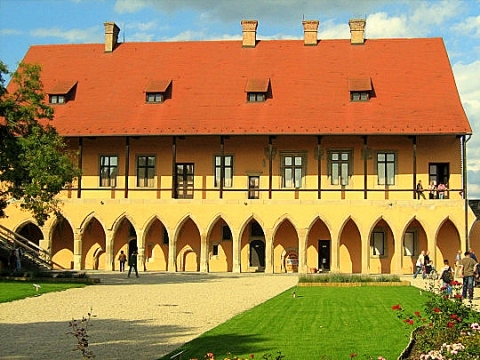 Gallery in the castle of Eger. Women and children were pouring vats of boiling water and tar on the besiegers and the defending men withstood the attacks of the Turkish siege. 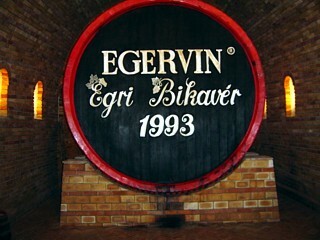 The name of the most famous wines of Hungary, Egri Bikavér (which means “bull’s blood”) stems from two legends about this victory. 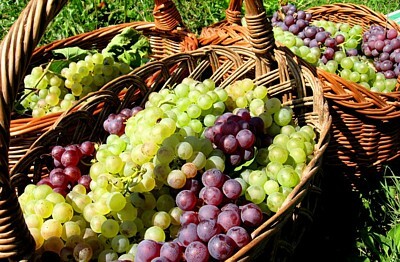 For centuries, the wines of Eger have been famous far beyond the borders. This applies especially to the Egri Bikavér and Medoc Noir, but also to the Egri Leányka, the Grand Burgundy and Kadarka. 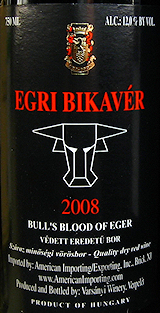 The name Bikavér or Bull’s Blood may only be used by the wine regions of Eger and Szekszárd. 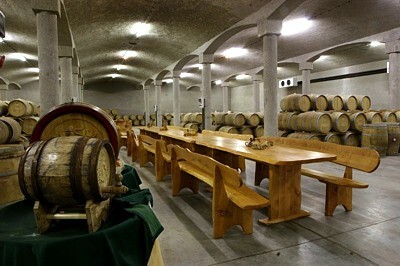 To stand strong, the defenders of the fortress consumed large amounts of red wine during “the siege of Eger”, after which they withstood the Turkish attacks repeatedly with red “bloody” beards, fighting like mad bulls. The Turks, who by their Islamic faith did not know the existence of alcohol, finally slunk off. The reputation of Hungarian Bull’s Blood of Eger was created there and then. 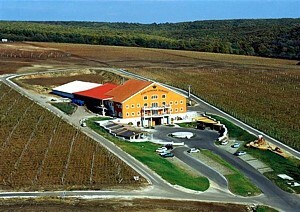 The “Valley of the Beautiful Women” (“Szépasszonyvölgy” – street address: Szépasszonyvölgy utca – Eger) contains a concentration of wineries and restaurants. For those who still might think that the 21st century ignores Hungary, we recommend this link to Eger szalok furdo wellness complex (just see for yourself… near Korona Eger and Borház).